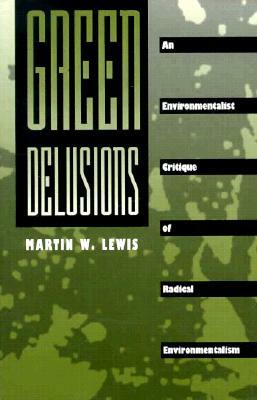 This page features talks, lectures, videos, podcasts, and interviews by Martin W. Lewis. The standard world political map appears to be a straightforward depiction of the earth’s sovereign states. In actuality, it forwards a vision of how we think the world ought to be structured—omitting some countries and including non-existent others. Historical linguistics, along with archeology and genetics, provide one of the main windows into the deeper reaches of the human past. This allows us to partially reconstruct the historical processes and geographical patterns found in times and places without written records. The most important—and most abused—issue in historical linguistics is the origins and spread of Indo-European, by far the world’s largest language family. From Nazi dreams of Aryan demigods to radical feminist visions of blood-drenched Kurgan warriors, the original Indo-European speakers have been forced into a variety of unsupportable, ideologically-derived positions. Can language spread be modeled using computational techniques designed to trace the diffusion of viruses? As recently announced in the New York Times, a team of biologists claims to have solved one of the major riddles of human prehistory, the origins of the Indo-European language family, by applying methodologies from epidemiology. In actuality, this research, published in Science, does nothing of the kind. 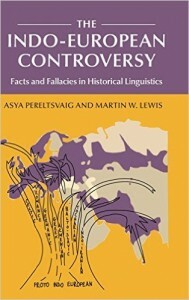 As the talk presented here shows, the assumptions on which it rests are demonstrably false, the data that it uses are woefully incomplete and biased, and the model that it employs generates error at every turn, undermining the knowledge generated by more than two centuries of research in historical linguistics and threatening our understanding of the human past. “Understanding Current Events Through History, Geography and Maps” — a podcast for Guadalajara Geopolitics Institute (November 25, 2015) about Mexico’s current situation, regionalization of the world, geographical education, and more. 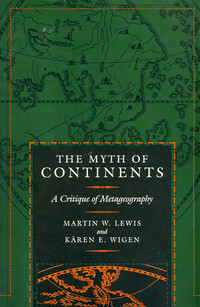 Lecture 1 covers the basic principle of political geography; the “red and blue” map of the United States; different ways of mapping U.S. presidential elections; differences in voting behavior between national elections and state and local elections; electoral geography in selected foreign countries. Lecture 2 discusses presidential elections in the United States from 1789 through 1916. Lecture 3 discusses the geographical history of presidential elections in the United States, from the Civil War to the Carter and Reagan administrations. Lecture 4 discusses the geographical history of recent presidential elections in the United States, beginning with 1972 and continuing on to 2004, which he elaborates upon extensively. Lecture 5 discusses the geographical outcomes of the presidential, Senate, and House races in the 2008 election. This map-intensive course explores the geography of US elections (both past and present), and challenge the suggestion that we are simply divided into a “Red America” and “Blue America.” It’s really much more complicated than that. Offered by Stanford’s Continuing Studies program. 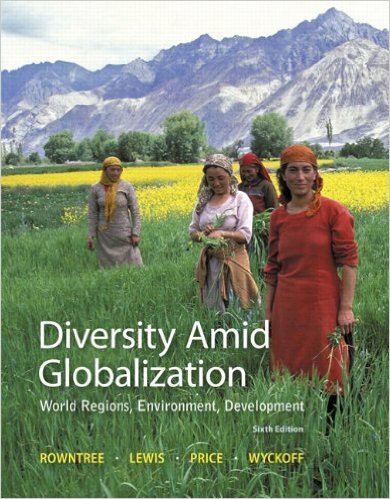 Despite the supposedly homogenizing effects of globalization, people continue to be joined together and divided asunder by the languages they speak, the religions they follow, and the ethnic identities to which they belong. Such cultural features all have specific geographies, tied to particular places. But while cultural-geographical terms such as “the Arabic world” and “the Islamic world” are used ubiquitously, many people remain uncertain where such “worlds” are and how they differ from each other. The purpose of this map-intensive course is to explore the locational dynamics of the world’s languages, religions, and ethnic groupings. We will examine every world region, seeking to understand how places vary from each other with regard to the cultural attributes of their inhabitants. The course will explore the historical forces that have generated cultural diversity, and will carefully examine the processes of contemporary transformation. This course is presented in enhanced podcast format: the presentation images are synched with the audio track and will display in the album artwork section of your iTunes application. If the album artwork field is not already visible, go to the “View” menu and select “Show Artwork.” Presented by the Stanford Continuing Studies Program.